Evolutionary time is long. Against that yardstick, the length of time humans have been living in cities is a blip. 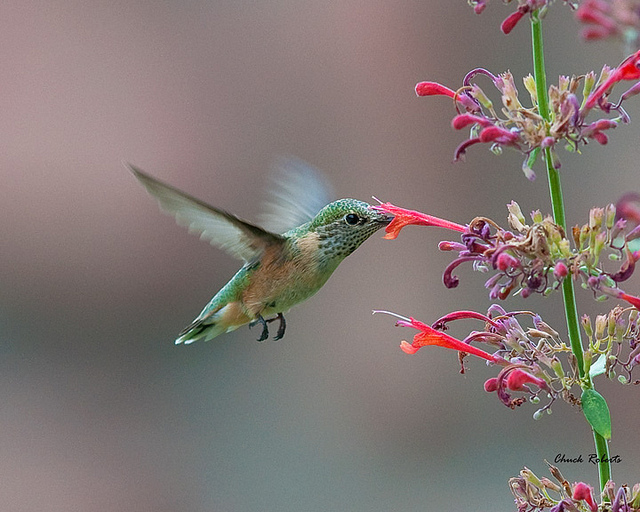 But that blip has had huge consequences for birds, as John Marzluff explores in his book, Welcome to Subirdia. And so this is a rather novel selective force, but it's a potent selective force on birds. Marzluff is Professor of Wildlife Science at the University of Washington in Seattle. We change climate, we change foods, we change the distribution of habitats. The Northwestern Crow was the resident crow on the west coast of the US, and the American Crow was more in the East. 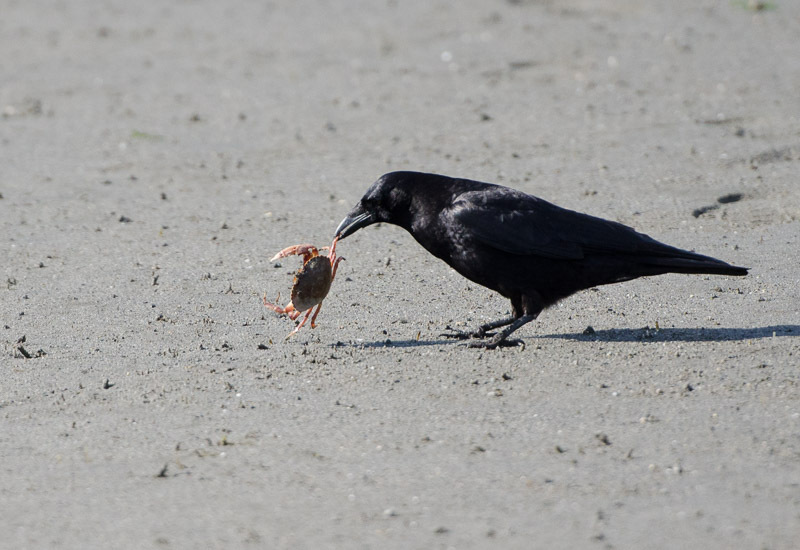 And because of change in habitat from planting, as well as urbanization in the Midwest, the American Crow came across the US and has colonized the West Coast. And may be genetically swamping the Northwestern Crow. 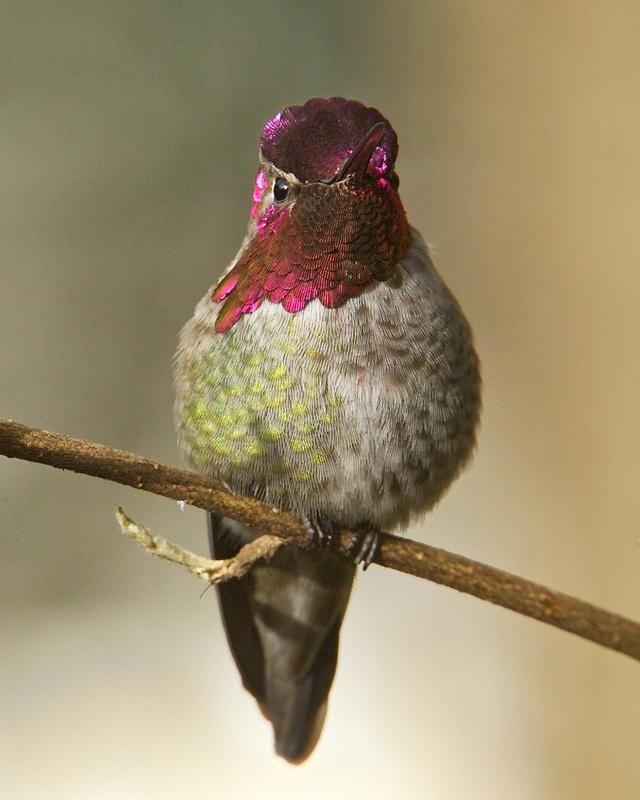 The Anna's Hummingbird's another example, competing against the native Rufous Hummingbird in the Pacific Northwest. That didn't occur even twenty or thirty years ago. 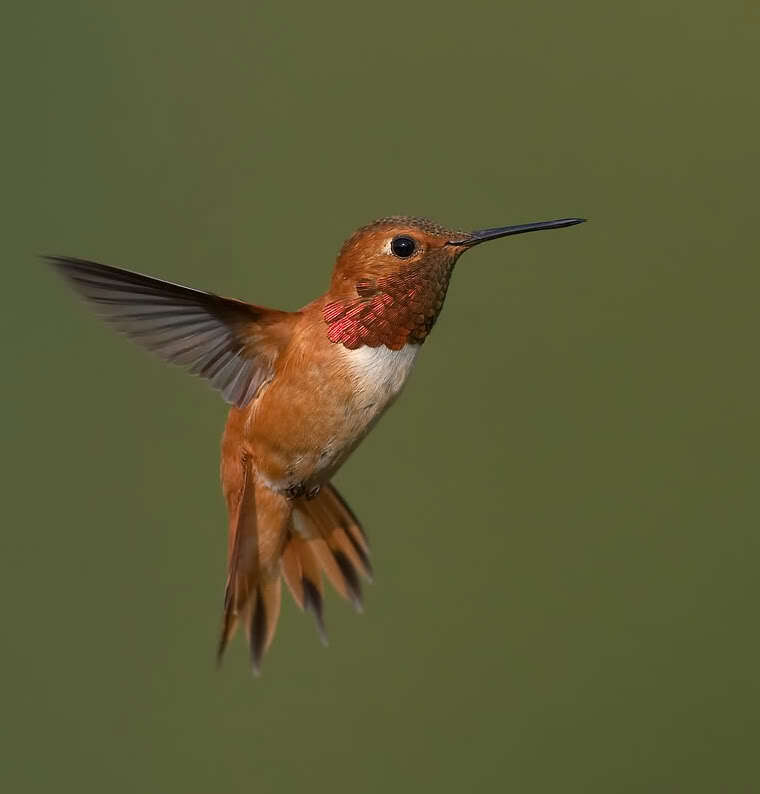 And as a result, the more native Rufous Hummingbird is now dealing with another larger, more aggressive, already-here hummingbird when it arrives from its migratory path down south. 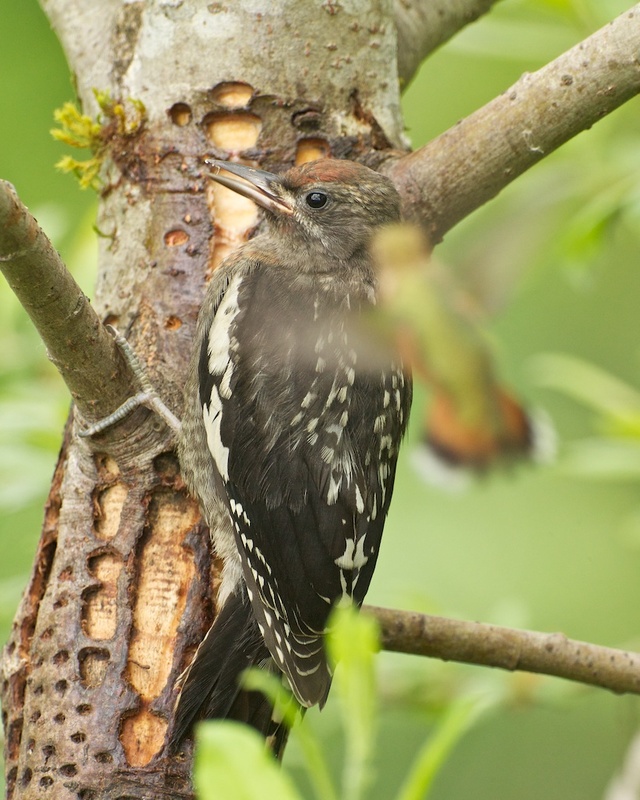 The Macaulay Library of Natural Sounds at the Cornell Lab of Ornithology, Ithaca, New York.